Central Sardinia has a spectacular view, with splendid valleys, breathtaking gorges and canyons, beautiful forests and amazing mountain peaks. 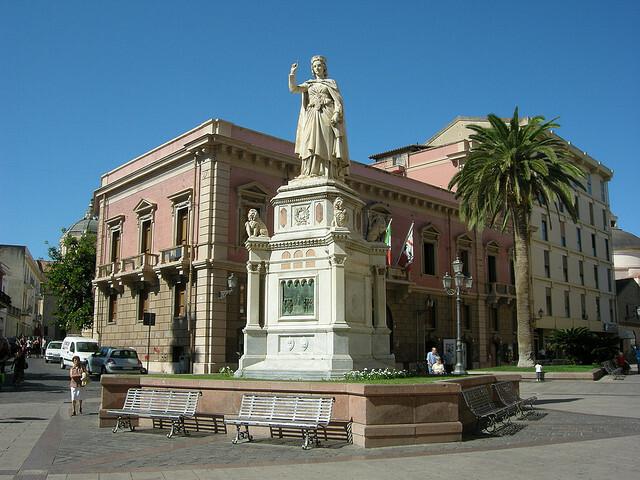 If you would like to experience Sardinian culture at first hand you must definitely head towards the central region of the island where the towns are simply buzzing from life. Travel to the heart of the land and experience the ‘real’ Sardinia. 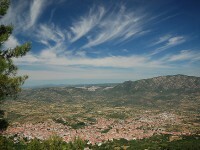 Above we made a list for you of all the places worth visiting around the central region of Sardinia. 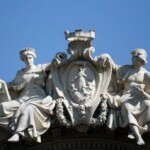 Take a look at all these cities and towns each with their own special attractions and sights. For a really breathtaking view visit Cala Gonone, a location surrounded by limestone cliffs and beautiful beaches. Take a swim in the crystal clear sea that laps the shores. The location can be reached by boat or on foot. 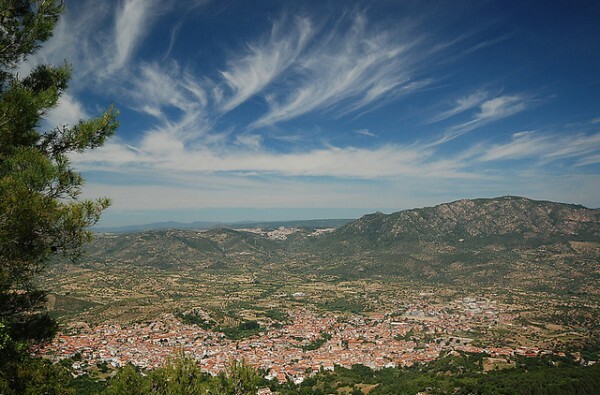 Enjoy the beauty of nature in Oliena. 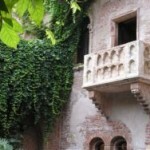 Take a stroll in the vineyards, almond orchards and olive groves or walk down the quaint streets in town. 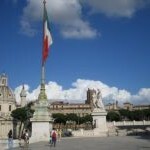 You can join guided tours here which will take you to the archeological site in Tiscali. Gorropu gorge is one of the deepest gorges in the southern region of Europe and also a nice place for a walk. 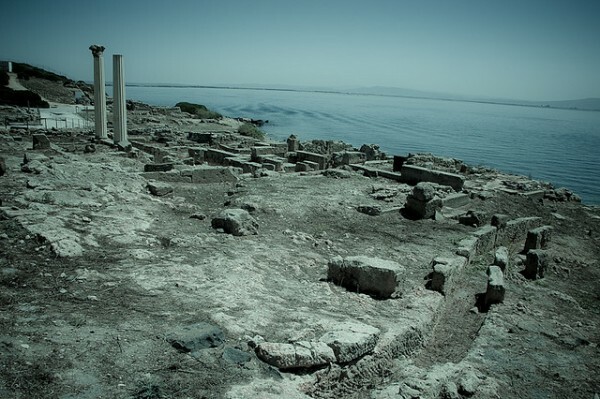 Another archeological site can be visited at Tharros, in the tip of the peninsula of Sinis. Here you will find the ruins of a Roman city. Oristano is the smallest province of Sardinia which is home to breathtaking natural scenery and a place rich in medieval history. Visit the Roman ruins, the ancient churches and medieval buildings in the area and soak up the culture of the island. When you run out of steam and feel like you have seen enough head towards the beach, lay down on the white sand and enjoy the spectacular view. Visit the province of Nuoro, a place with mountains in the background, a region doted by lovely lakes and isolated villages. In this region locals preserved and kept old traditions alive for centuries and they still do. In order to experience true Sardinian culture you must attend one or two of the festivals and events organized in Nuoro. 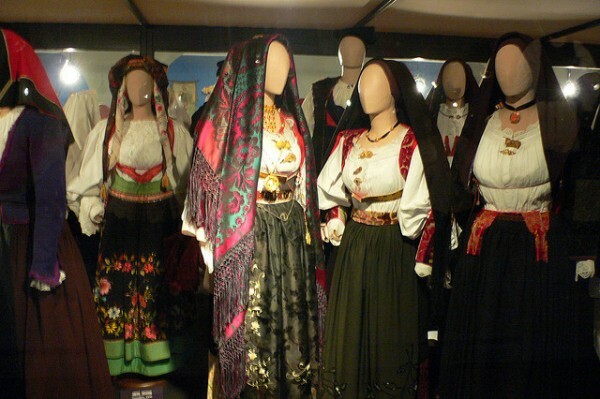 We also recommend you visit Nuoro Museum which exhibits costumes, masks, crafts, carpets and costumes made by the locals.